2017 Docent Seminar Schedule – Chesapeake Chapter U.S.L.H.S. 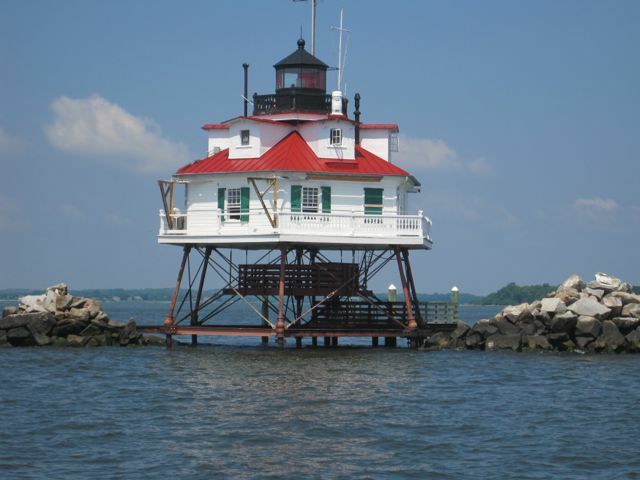 Volunteers are needed to help conduct tours aboard the Thomas Point Shoal Lighthouse. An informational meeting will be held at the Annapolis Maritime Museum, 723 Second Street, Annapolis, MD on February 11, 2017. Light refreshments at 8:30am followed by the presentation at 9:00am sharp. Training is provided and the schedule of topics is listed below. 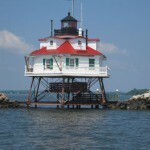 Volunteers work in teams to greet and register visitors and to interpret this National Historic Landmark lighthouse. Please register by February 4 via email to TPSL@verizon.net. Parents of volunteers who are under 18 years of age should also attend. New volunteers should start by attending the Feb 11 orientation, but missing that date does not disqualify anyone. The seminars are designed so that new volunteers can start right away, but volunteers who miss the seminars can still learn what they need to know as the tour season progresses. Interested people should send an email to tpsl@verizon.net to register for the Feb 11 meeting.